Greene County Historical Society photo This photo shows the southwest corner of Detroit Street and Third Street before 1908. The Eavey building is on this site now. This photo shows the southwest corner of Detroit Street and Third Street before 1908. The Eavey building is on this site now. 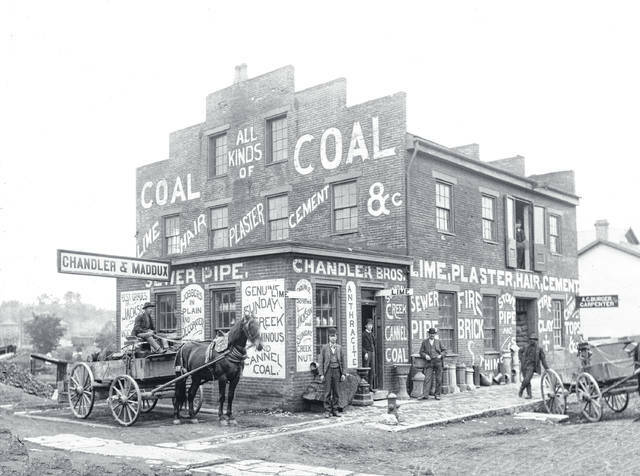 https://www.xeniagazette.com/wp-content/uploads/sites/32/2018/07/web1_sw-corner-Detroit-Third.jpgGreene County Historical Society photo This photo shows the southwest corner of Detroit Street and Third Street before 1908. The Eavey building is on this site now.